Sin Eui-hyun chosen as IPC's top 5 medalists. March. 22, 2018 07:57. by Jae-Hyeng Kim monami@donga.com. 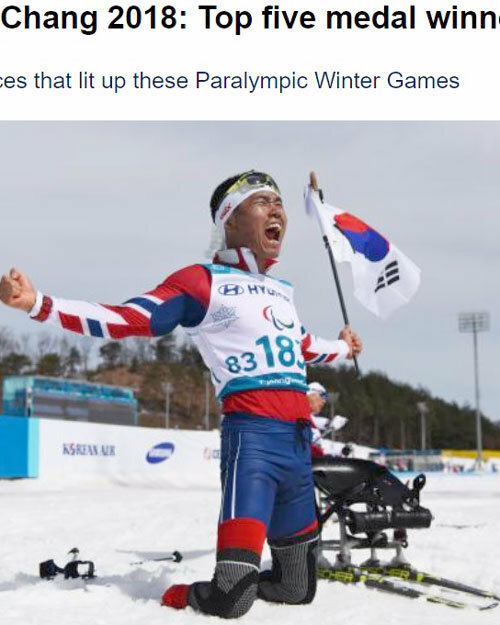 South Korean Para Nordic skier Sin Eui-hyun has been chosen as one of the top five medal winners of the PyeongChang Winter Paralympics by the International Paralympic Committee (IPC). The IPC introduced on its homepage Wednesday top five outstanding medal winners among 241 medalists, including 80 gold medalists. The main picture of the article showed Sin screaming in joy, holding the national flag of Korea on his left hand after winning a gold medal at the men’s 7.5-kilometer sitting cross-country skiing event. Sin Eui-hyun became South Korea’s lone gold medalist and most successful athlete in his home Games, the article said. The races performed by Sin at the Paralympics were very dramatic. He skied a total of 63 kilometers in seven biathlon and cross country events. He managed to stay driven and determined under the tight schedule. He finished fifth, however, in the men’s 7.5-kilometer biathlon event, which he expected to win a gold medal, due to a shooting error. 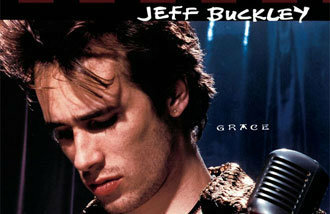 One day later, he won the bronze in the men's 15-kilometer sitting cross-country skiing. But he did not stop there. Sin said he did everything he can in every race to keep his promise of “playing the national anthem after winning a gold medal.” He finally realized his dream in his sixth race, the men’s 7.5-kilometer sitting cross-country skiing event “I was determined to win this race with a do-or-die attitude. I was like a soldier in a war,” said the first Korean gold medalist at the Paralympics.